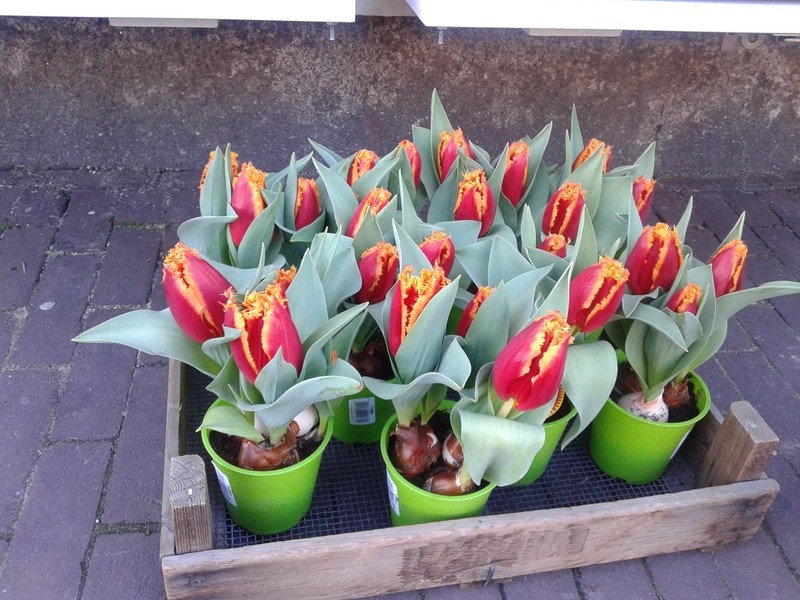 The tulips and daffodils are out, it’s occasionally sunny – Spring is here! I’ve been to two OFTS festivals in the past and they are amazing darkwave/goth/industrial showcases for local and international talent. Not part of the OFTS Festival, Vice Device will play Holocene on Thursday, April 5. Aptly described as a sleazy, goth Maroon Five, The Neighbourhood will play the Crystal Ballroom on Wednesday, April 11th. Y La Bamba will be at Mississippi Studios on Sunday, April 15th. April 19-21 Stumpfest will take over Mississippi Studios. Catch the excellent Pushy and Holy Grove. Tezeta Band will play The Secret Society on Friday, April 27th. I’ve mentioned this before, but you have to check out the Art Card. Get out of your comfort zone with 2-for-1 tickets to select cultural events! I’m very excited for the new Lynn Shelton film, Outside In, to be coming to Cinema 21 on April 6th. The director will be present for the April 7th screening. I don’t know about you, but when it’s finally nice outside, it’s hard to force myself inside a dark theater. Admittedly, during the spring and fall, I find it hard to see movies during the day. The temperatures have reached the 60s, so get out there and hike in the mud!